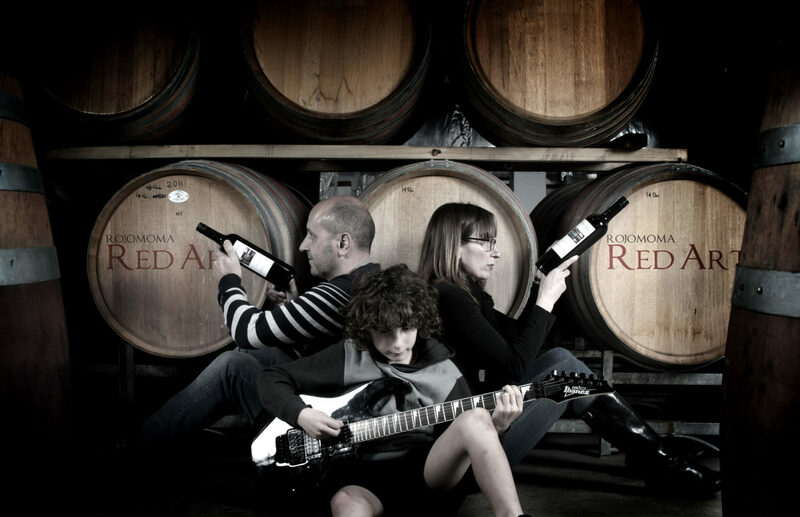 Rojomoma is a family run micro winery and the home of Red Art single vineyard wine. Sam, a sixth generation Barossan with a continual family history in grape growing and winemaking back to the 1840s, has been making wine a long time. 2016 saw his 30th vintage. Bernie has been in the Barossa since 1996 when she started working with wine. Our combined over 50 years of experience (!) is evident in the quality of our handmade wine. Our 5ha vineyard in the Ebenezer sub-region is a fantastic site for red grape growing. 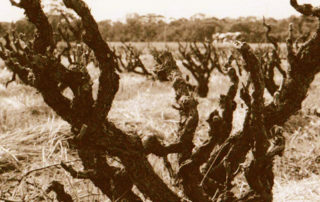 The dry grown Grenache vines, planted in 1886, are specifically a testament to that. 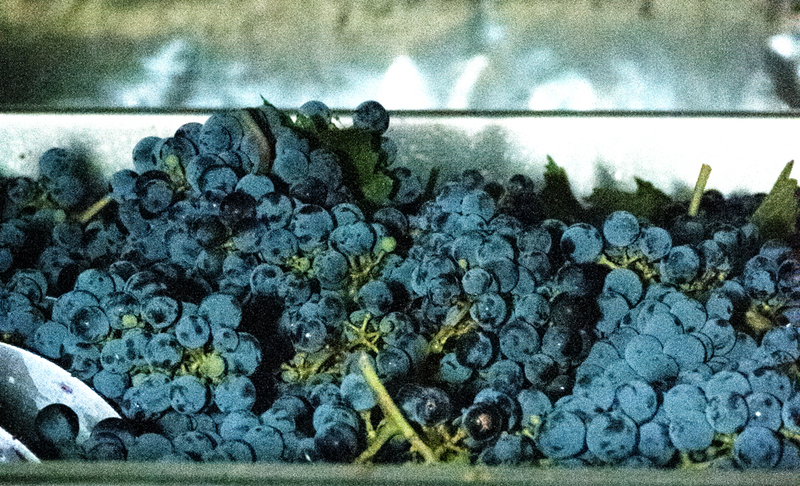 We make Grenache, Shiraz, Tempranillo, Petit Verdot and Cabernet Sauvignon. The vines are hand pruned, shoot thinned and handpicked; treating each vine individually to get the best from it. 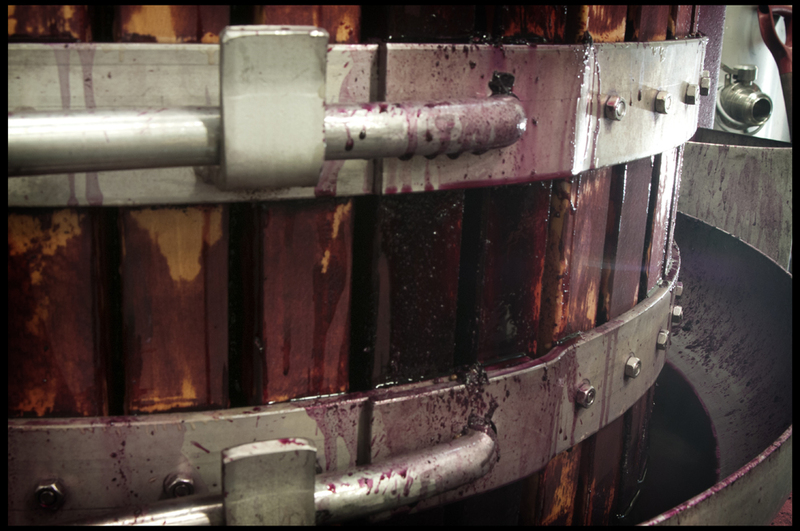 Owning the vineyard since 1996, we made the first Red Art wine in 2004. Handcrafting on site we use the best traditional methods such as open fermenters and basket pressing, and combine with modern artisan approaches including wild yeast, barrel ageing on yeast lees and whole bunch ferment. 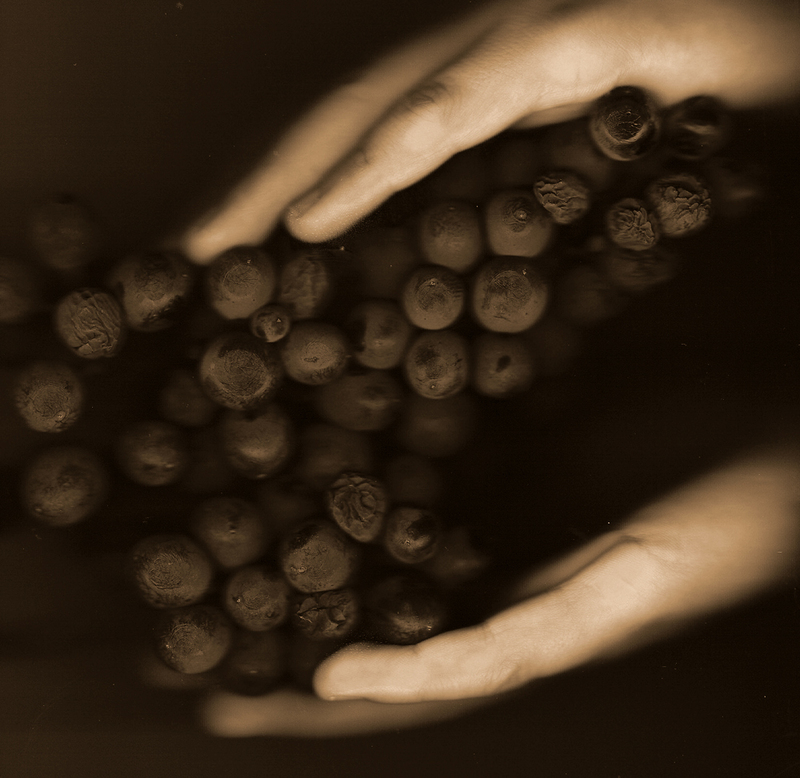 We create wine with restrained use of oak that is true to its single vineyard origins. We are both creative people, and Bernie is also a photographer and author. You can see her art displayed around the winery. We conduct our wine tastings in the winery by appointment.